Australia offers a diverse range of study options for international students, with more than 1,200 institutions and over 22,000 courses to choose from. You can study at all levels of education from primary and secondary school, to vocational education and training (VET), from English language courses to higher education (including Bachelor degree, Master’s degree by research and Doctoral degree). A simplified student visa and a single immigration risk framework are used to guide the evidence of financial capacity and English language proficiency that a student is required to provide with their visa application. The single immigration risk framework is rest on the immigration risk rating of the education providers combined with the immigration risk rating of country of citizenship. The immigration risk ratings are between one (lower risk) and three (highest risk), based on the immigration risk outcomes of their international students over the previous 12-month period in terms of the rates of their students’ visa cancellations, students’ visa refusals, students in breach of student visa’ conditions, students’ overstays, students subsequent seek of protection visa. The same approach has also been used to allocate an immigration risk rating to each country. However, due to commercial sensitivities, the immigration risk ratings of education providers and countries will not be published. The student visa applicant who is qualified for streamlined visa processing will generally be able to satisfy the Department of their financial capacity and English language proficiency by declaration. The Department will however retain the discretion to seek additional information about the student’s financial capacity and English language proficiency where appropriate. All students, regardless of the financial capacity and English language proficiency documentation that may be required, will continue to have to meet all other core visa criteria, such as the Genuine Temporary Entrant requirement and health and character criteria. 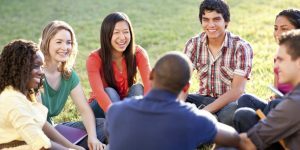 500 – Student Visa -This visa allows international students to stay in Australia to study full-time in a recognised education institution. 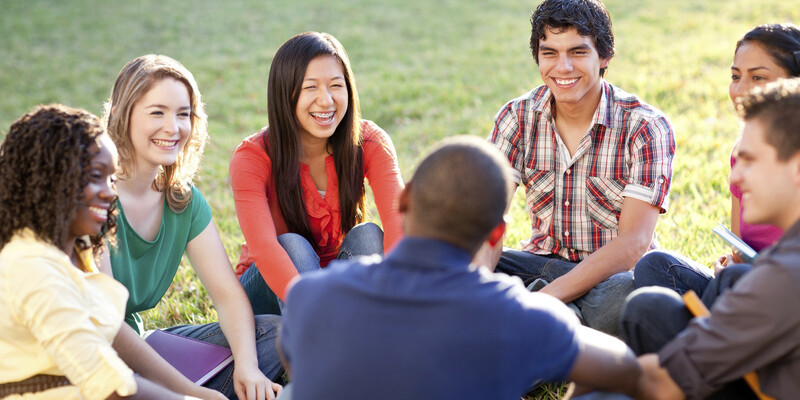 590 – Student Guardian Visa – This visa allows the guardian of an international student younger than 18 years of age or above 18 under exceptional circumstances on a student visa, to stay in Australia as the guardian. • annual course fees for the first 12 month of the applicants stay. -if enrolled in a course at a State or Territory government school where the applicant is doctoral degree student, Foreign Affairs student, Defence student, or Commonwealth sponsored student and the fees have been waived. an official Government documentation of personal income that has been issued in the 12 months immediately before the application is made. Secondary Exchange Student (AASES) form. • living costs and expenses (each Student Guardian visa holder: AUD$20,290, for spouse/de facto:AUD$ 7,100 or for each dependent children: AUD$3,040) for the first 12 months of applicant’s stay. d. scholarship or financial support. Do you want to bring your family? You can bring your family with you when you study in Australia, you can include your spouse, de facto and your children in your application. If you are bringing school aged children with you when you study in Australia you will need to arrange for them to attend school. The requirements for enrolling students and school fees vary across Australian states and territories, and across schools. If a parent or person who has legal custody of the student, or a relative who is nominated by a parent or custodian of the student wants to accompany with the minor student (below 18 years old) while they are studying in Australia, the Student Guardian visa is the appropriate one. Did you know after you successfully completed your higher education in Australia, you are eligible to apply for the visa 485 Temporary Graduate Visa which allow you to work and stay in Australia. Please contact us for an evaluation of your eligibility.